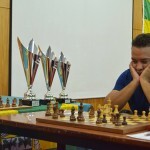 The 6th edition of the International Tournament of Famalicense City ended, 9 rounds and 121 participating chess players provided great chess games in the Municipal Library of the city, which was also the last event of the National Circuit of Classics of the FPX referring to the season 2017- 2018. 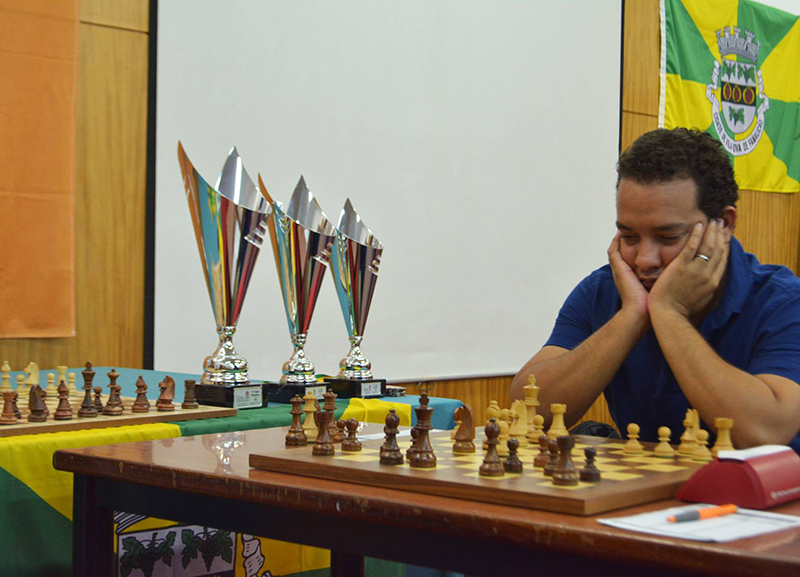 The Cuban Lelys Duany won in the 6th edition of the competition having achieved 7.5 points out of 9. Five players shared second place with 7 points and the best tie-break went to GM Kevin Spraggett. Third place was for GM Vladimir Petkov.